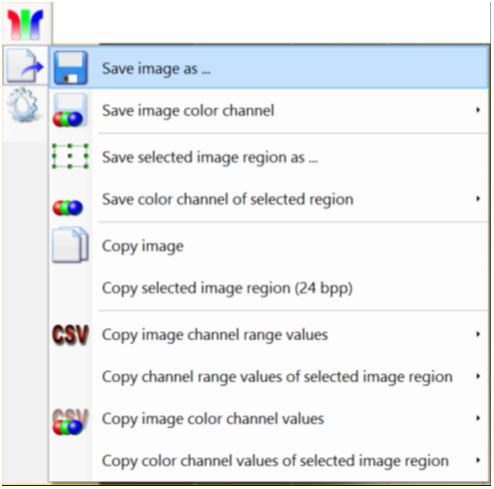 Click the “Image Exporter” tool and save the image as tiff file using the ‘Save image as’ option. 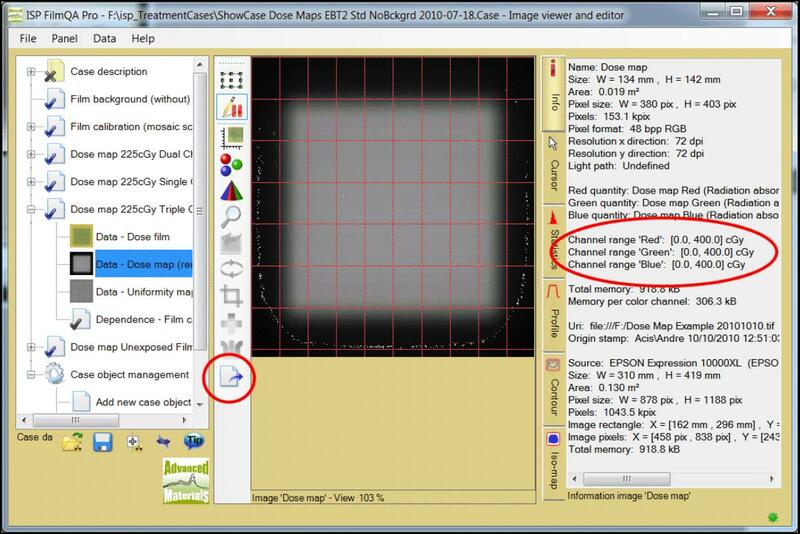 Select the image “Info” tool tab at the right and write down the Dose Range of the color channel containing the dose map you want to work with (see red ellipse at right in screen shot above), example range 0-400 cGy. A very efficient way to export any image data is to copy and paste CSV (Comma Separated Values) table to other applications (e.g. Excel) via Windows clip board. 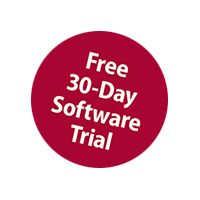 Use ‘Copy image channel range values’ to copy dose values to the clip board. Change to your target application and paste the dose value table.